Yes people really do earn a living blogging. It can be absolutely daunting when beginning a blog and trying to figure out the best ways to monetize it. The quickest way to see results and learn the art of blogging is to join Hubpages. The reason for that is Hubpages is a writing platform that has a high Google ranking. That means that if you write an article about Opera singers here on Hubpages and then writing a similar one on a new blog and someone types into their browser, "Opera singers" the Hubpages article could quickly be found on page one or two, but the new blog article on the same subject could by on page 100. In other words, impossible to find. In order for your blog articles to be easily found on search engines your site needs to gain popularity with Google, and that takes time. So, joining Hubpages where you can learn all about blogging, linking and SEO through the Hubpages community will make you a better blogger in the long run, and you will see money coming in a lot faster. To start writing for Hubpages, just create a profile and begin writing articles. Don't worry about creating a masterpiece, as with anything else, the work will teach you to become a great blogger. After publishing a few articles on Hubpages start your blog and begin linking your Hubpages to your blog. That way your blog ranking will be greatly boosted in the eyes of Google. You have decided to start a blog and need help deciding which platform to use. This is an important step because you don't want to start a blog only to find out its limitations. A general bloggers tip is that you need to enjoy, love, and have a genuine passion for what you are writing about. Don't just start one because you think everyone else is into this subject. How you feel about what you write will come through in your writing. Here is a list of some of the most popular blog providers to date. I will keep this list updated as there are bound to be more options as the months pass. Platforms such as WordPress, TypePad, and Blogger are free, and easy to set up. A blog on either of these platforms can be set up in minutes. 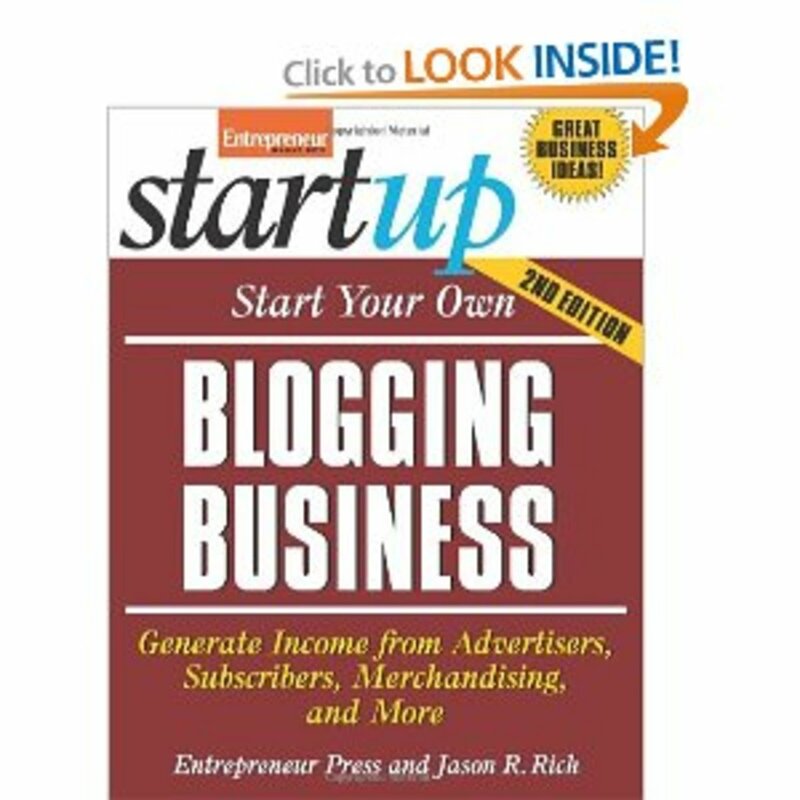 Once your blog is established there are many ways to market and grow your readership to expand customer base. Making money blogging; how is this possible? Many bloggers are able to make money from their blog by capitalizing on the traffic their site gets. This traffic is used as a selling point to potential advertisers. If your blog has a significant number of readers, and if falls within a specific topic, advertisers may be willing to pay in some form for exposing their product or service to an audience who are specifically suited to that product or service. 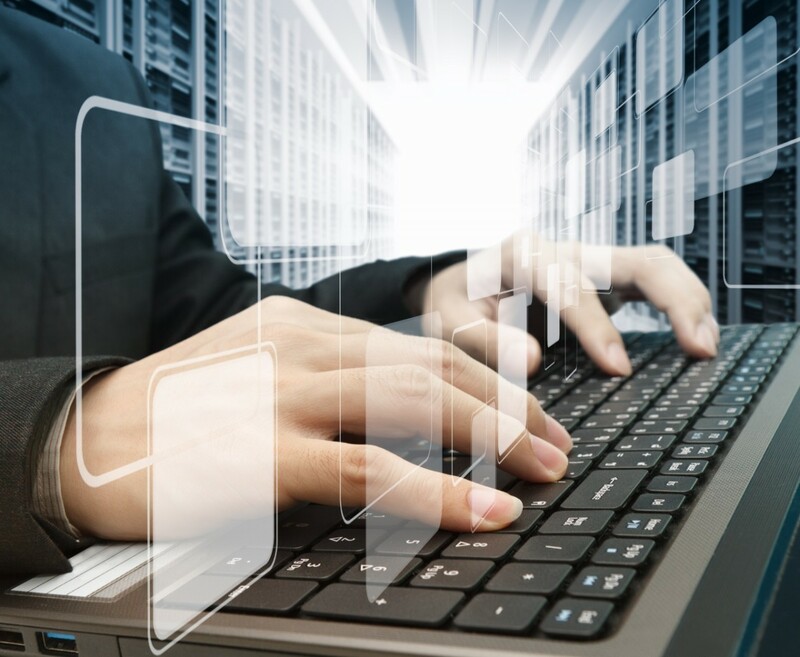 One major decision you will need to make is whether you want it to be hosted or self-hosted. A self-hosted blog means that you manage the blog's software yourself and organize your own server space to store your blog's content. For most people, this means paying a monthly fee to have their Web hosting company look after it. Besides its cost, the main issue with having a self-hosted blog is that you need to set up and manage the blogging software yourself which requires that you have a certain level of technical skill. If you do not have technical skill you will need to factor in the added cost in time and money to find someone who does. Although having a self-hosted blog costs more money and requires more technical resources , you are less restricted in terms of how much data can be uploaded and you have maximum flexibility with its structure and look. In general, most businesses that want an optimal brand experience for their audience on a blog that is highly customizable opt for a self -hosted blog. Bloggers tip: If you are new to blogging, its best to start with a hosted one. This option is the simplest to come to grips with during the learning process. Google AdSense top affiliates to monetize your blog. Adsense, Kontera, will benefit your blog. You can use Hubpages to boost your blog as well as WebAnswers. understanding money investment, such as mutual funds, stocks, bonds, Bulls and Bears. 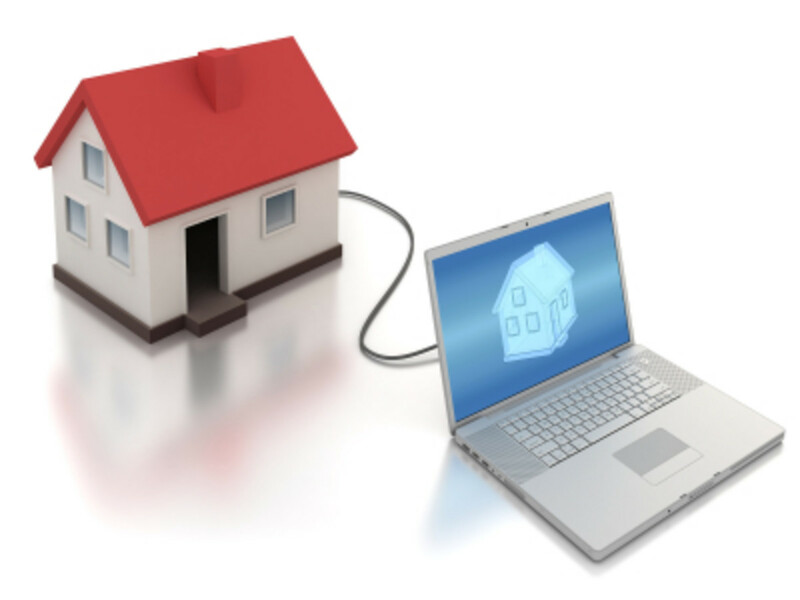 Money funds, blogging, eBay and Real Estate. How to make it all work for you. There are literally thousands of users publishing their blogs on WordPress. It is a highly respected platform, and at this time it has more users than any other blogging platform. There are actually two types of WordPress Platforms, WordPress.com and WordPress.org. You may choose to start a free blog at WordPress.com, or pay for hosting and start your blog on WordPress.org. Upgrades and security are handled for you. 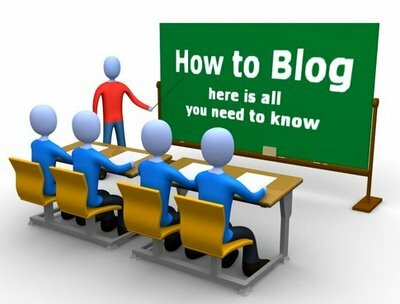 The site gives instructions on setting up your blog. 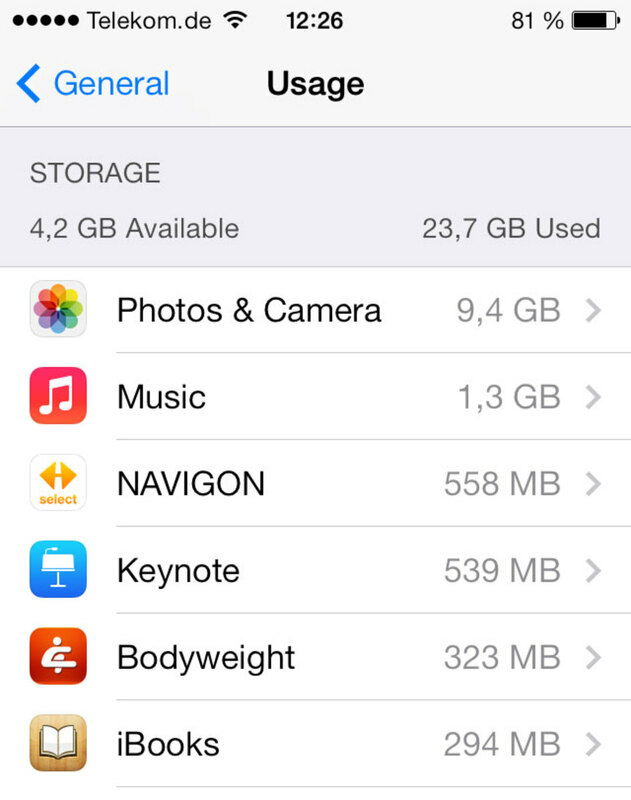 There is no software to download, and the platform provides social media-friendly apps. You may get extra site traffic from blogs of the day and tags. You cannot upload plugins or run your own custom themed blog. Themes that you may modify are provided for you. Custom themes may be uploaded. You have complete control to change HTML code. Pay for your own web hosing. You must download software to get your blog set up and running. You are responsible for stopping spam and baking up your blog. If you get a big increase in traffic, your blog may go down. You have more control with this platform. 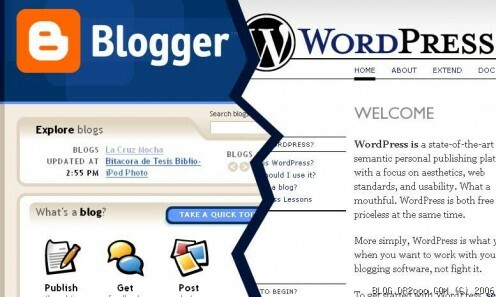 Blogger is a free site offered by Google that can help you get a blog started in minutes. A great feature is that when you create your blog, you can choose an available URL and later, change it. Limited functionality in terms of menus and pages. TypePad charges minimal fee, but offers the capability of customizing the look and atmosphere of your blog. TypePad also has several different subscriber levels that can easily upgraded to other service levels without harming your blog. May be complicated to have a blog hosted on your own domain. Tubmlr is a generic blogging platform compared with the others mentioned here. It is known as a tumblelog, Some have referred to Tumblr as a microblogging tool like Twitter. Tumblelogs are an excellent place to get started with blogging practice. Tumblr can also be a supplement to blogs that you already have. Your tumblr blog can integrate with other social media sites such as Twitter, Facebook, or blogger. Each time you post on one of these sites, you can have it cross-posted to Tumblr by importing RSS feed from those services. Are you currently earning money as a blogger? Yes, I blog for a living. I am blogging, but I am not earning yet. Vlogging vs. Blogging: Can You Do Both? You are very welcome. I know what you mean, I was lost too. This is so helpful. I've been thinking about starting a blog but was kind of lost when it came to the whole thing! I feel better and more informed about it all now that I've read this article. Thanks! You are very welcome dzephaniah. I hope you have fun with it. Very informative because I'm new to blogging. Thank you. Thank you cheetah. There are so many things out there, its hard to keep up with it all. Hove fun with tumblr! great work... i was unaware of typepad and tumblr. i am using blogger, now going to check tumblr..
a very cute hub image.. Very informative and useful. I am inspired to look into Bloogging even more after reading your Hub. Voted Up and all. Skarlet, you are one power blogger. I wish I had your energy. Thank you teaches. I am glad you find it useful. Thank you for the valuable information provided on this blog. I love the way you have written the comparisons and the pros and cons of each. It is definitely a winner with me!